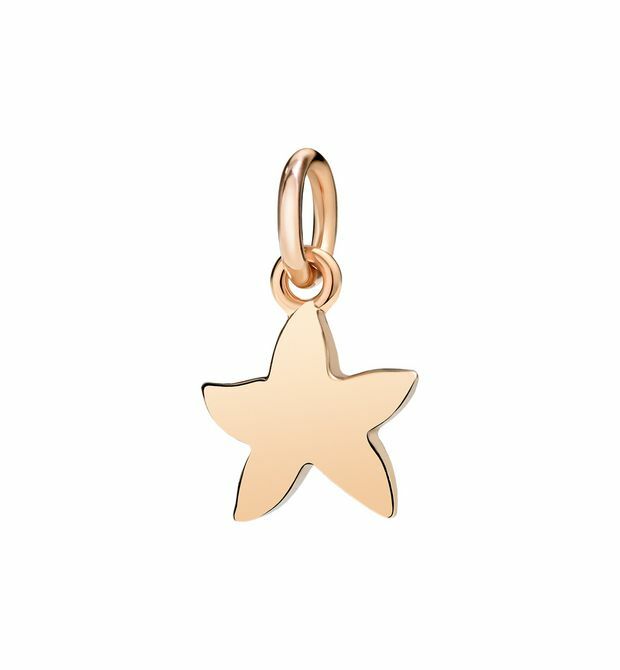 Easy-to-wear glamour. 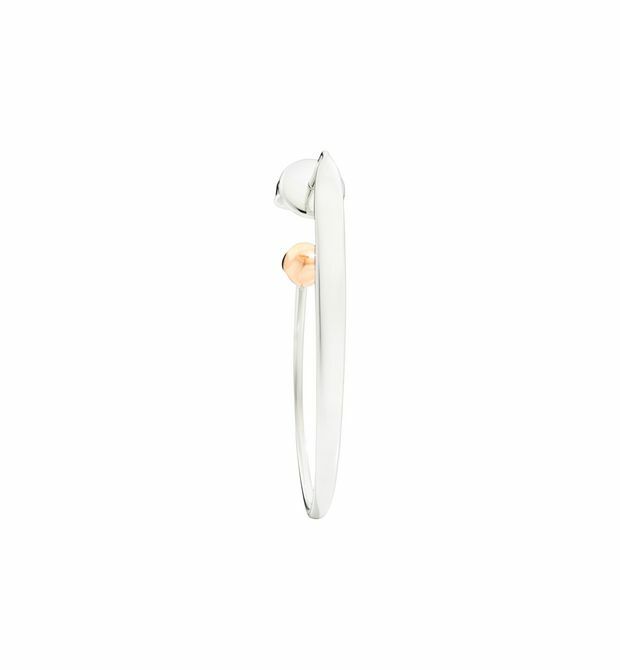 9kt silver and rose gold single earring. So happy to have found you. 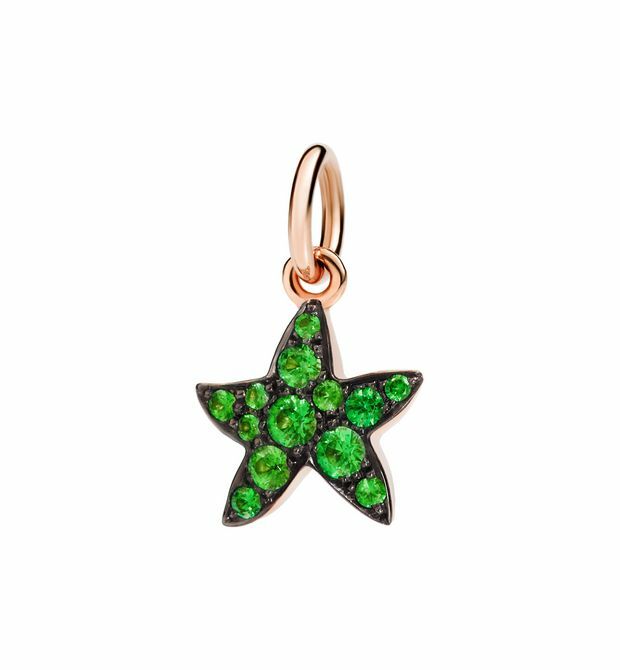 Charm in 9 kt rose gold with tsavorites. Black cord included. Rubies, setting passion in motion! 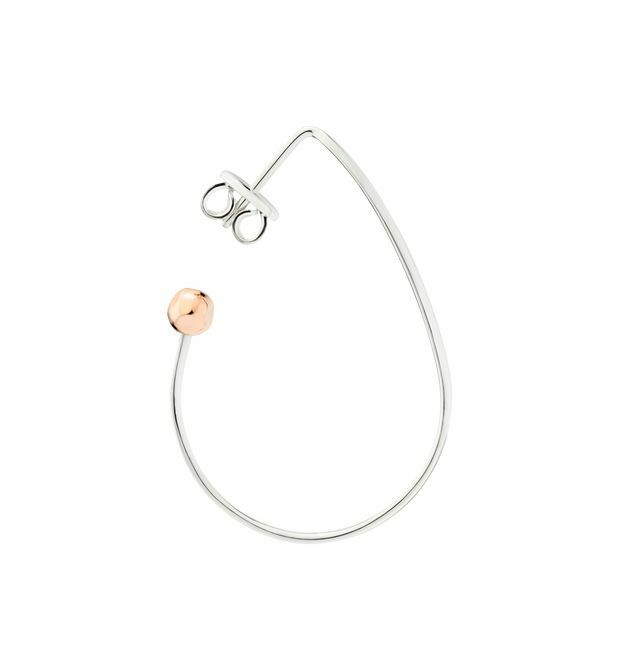 9kt rose gold ringlet with rubies. Follow your dreams. 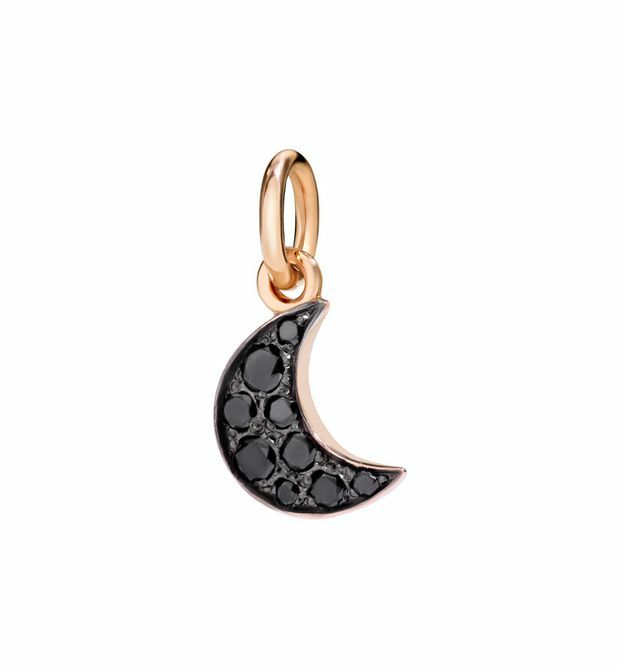 Charm in 9 kt rose gold with black diamonds treated. Black cord included. Precious… like love. 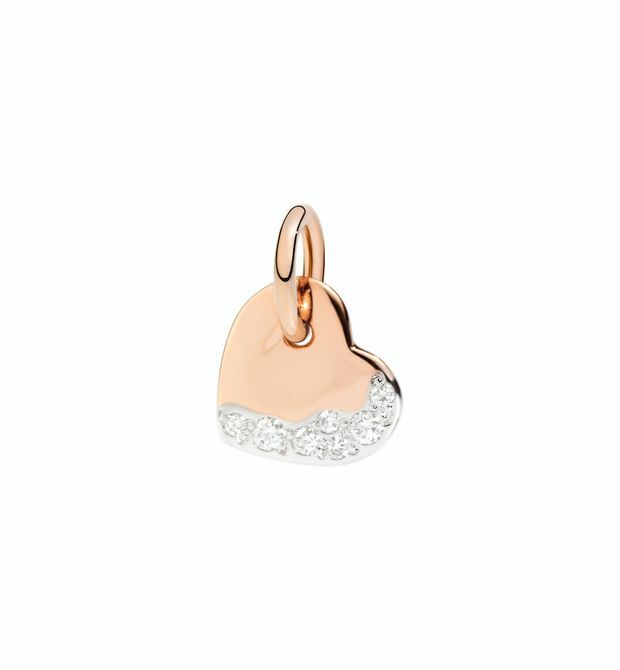 9kt rose gold charm with diamonds. Black cord included. Dancing in the rain. 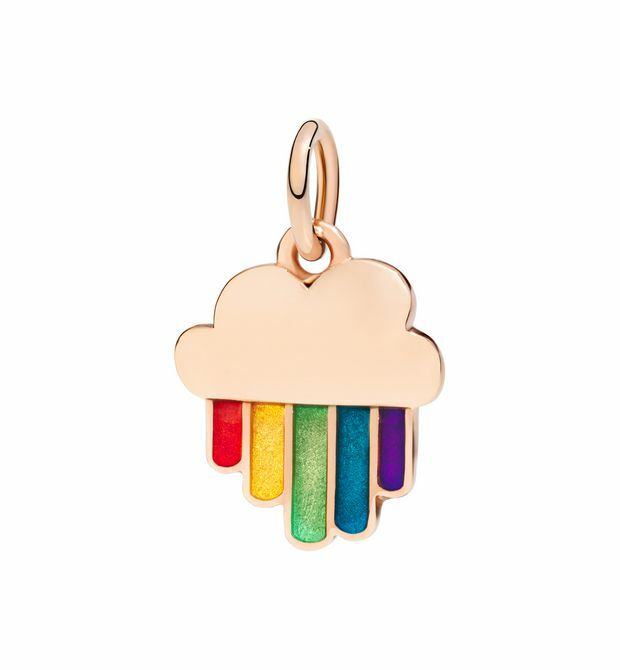 9kt rose gold charm with red, yellow, green, turquoise and purple enamel. Tassel and multi-colored cord included.